Another rainy day calls for another hot drink. From the Vitamix. Because it’s more fun that way. We were in the mood for a hot masala chai (aka “chai tea”). We couldn’t find any Vitamix recipes for this, so we decided to adapt a traditional Indian masala chai recipe for the Vitamix. The results were delicious, fast and easy. 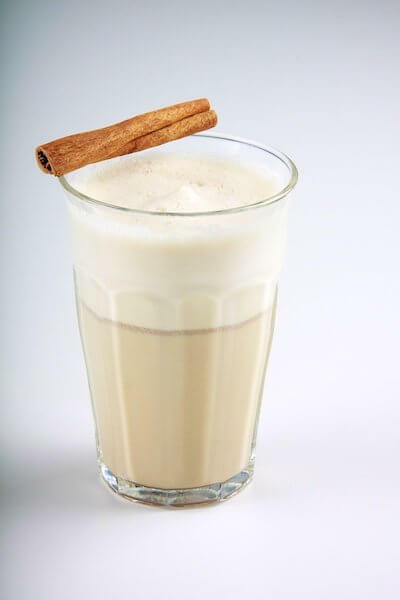 The machine completely pulverizes the whole spices, heats the milk and even creates a nice foam. Use the hot soup setting on your Vitamix; or start at speed 1, increasing to 10 and blending for 6 minutes.